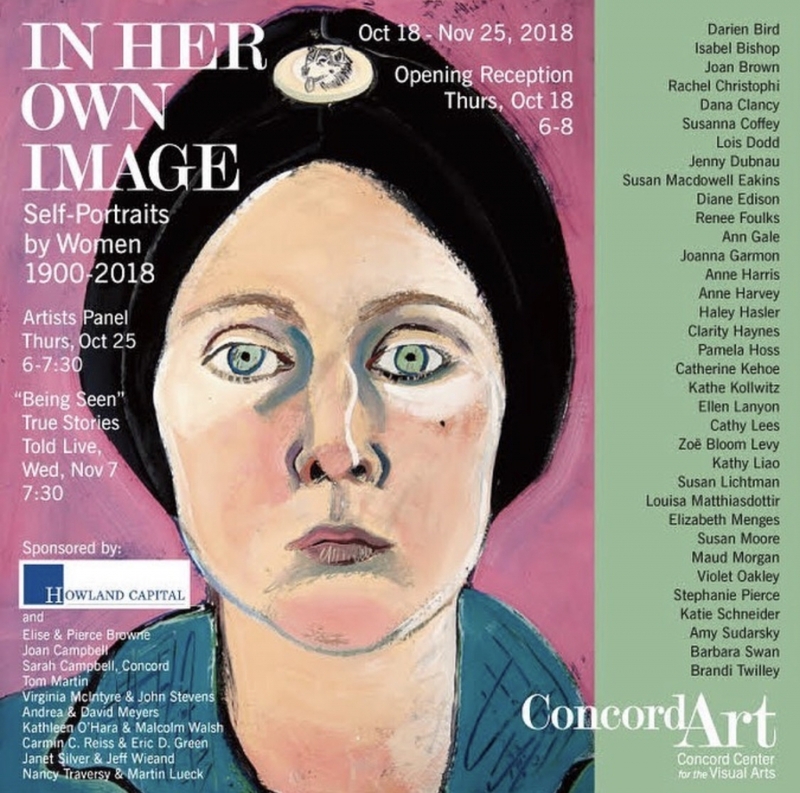 Joan Brown and Diane Edison will be featured in the upcoming exhibition at Concord Center for the Visual Arts titled In Her Own Image: Self Portraits by Women from 1900-2018. This exhibition, curated by Amy Sudarsky, includes paintings, drawings and prints designed to present the evolution of images that women have made of themselves since the beginning of the twentieth century. As the various movements that characterize the arts in the twentieth and early twenty-first century emerged, changes in the formal, technical, and expressive aspects of these portraits became available. This exhibition will be on view through November 25, 2018. Read a review of the show by Cate McQuaid for the Boston Globe here.